Two people were forced to dodge out of the way to avoid being hit when a stolen white Nissan Pulsar was driven at high speed along a bike path and across a footbridge in Isaacs on New Year’s Eve. Police are seeking witnesses to the dangerous driving incident which occurred around 7 am on Sunday, December 31. 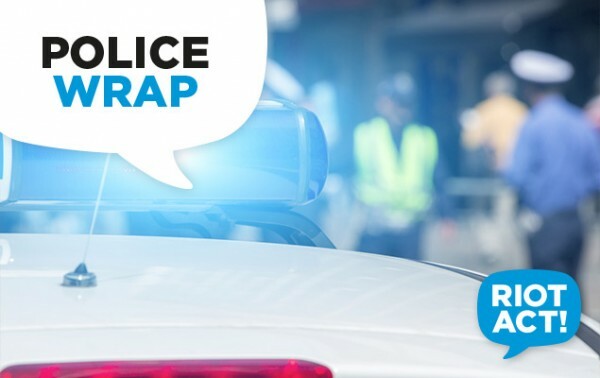 Police observed the stolen car being driven on the green belt in Isaacs, adjacent to Yamba Drive, on Sunday morning and directed the car to stop. According to ACT Policing, the driver failed to stop the car and instead proceeded to drive in an erratic manner in the direction of Mawson. “The vehicle was driven at speed on the bike path and across a footbridge, causing at least two people to take evasive action to avoid being hit by the vehicle,” ACT Policing said in a statement. Alternatively, anyone with information which could help police can provide it anonymously by phoning Crime Stoppers on 1800 333 000 or using the Crime Stoppers ACT website. Please quote reference 6216878.